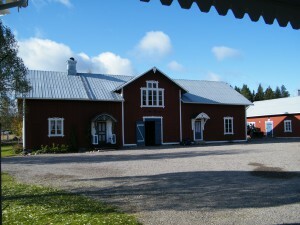 Norrigården Wildlife Center is the place for knowledge, information and entertainment. With five different facilities there is many possibilities and all the prerequisites for a successful event – meeting, conference or celebration! This is our newly built community center with seating for about 25 seated guests and with ample space in general. The room is decorated with stuffed animals, skins and old fishing tackle and is ideal for courses, celebrations, conferences and creative meetings. This meeting room is located near Lake Hennan with access to both boat and canoe. 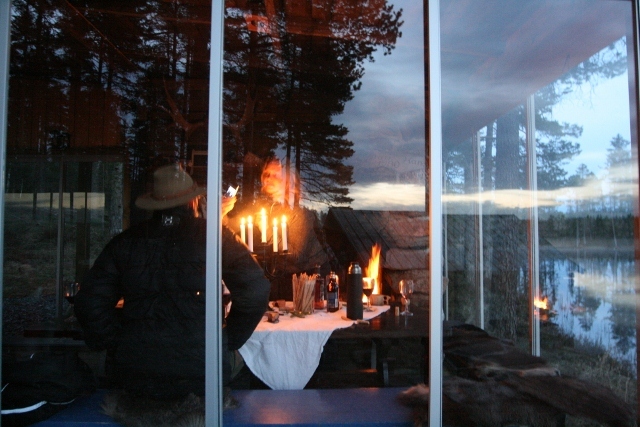 We also offer meetings and conferences at the Wildlife Camp Djuptjärn. Djuptjärn is our own forest lake and we have two hunting and events cottages located there. Here you will find an porch, barbecue area, hot tub, raft, sauna and boat.